Tagged Begin Again Tour: Kyocera Dome Osaka, Tohoshinki, TVXQ! 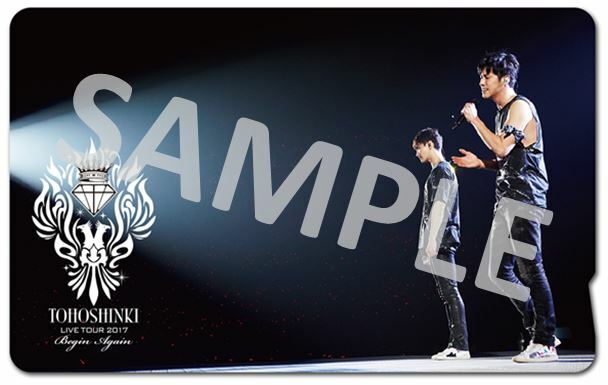 [INFO/PIC] 180306 Limited Store Benefits Announced for「東方神起 LIVE TOUR 2017 ～Begin Again～」LIVE DVD ＆ Blu-ray (Release 2018/3/28)! 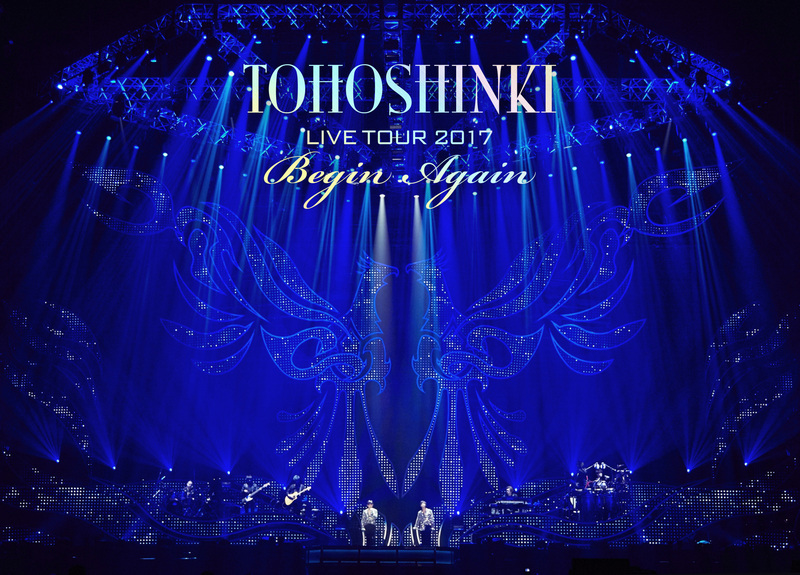 Limited store benefits for 2018/3/28 (Wed) LIVE DVD＆Blu-ray「東方神起 LIVE TOUR 2017 ～Begin Again～」has been announced! 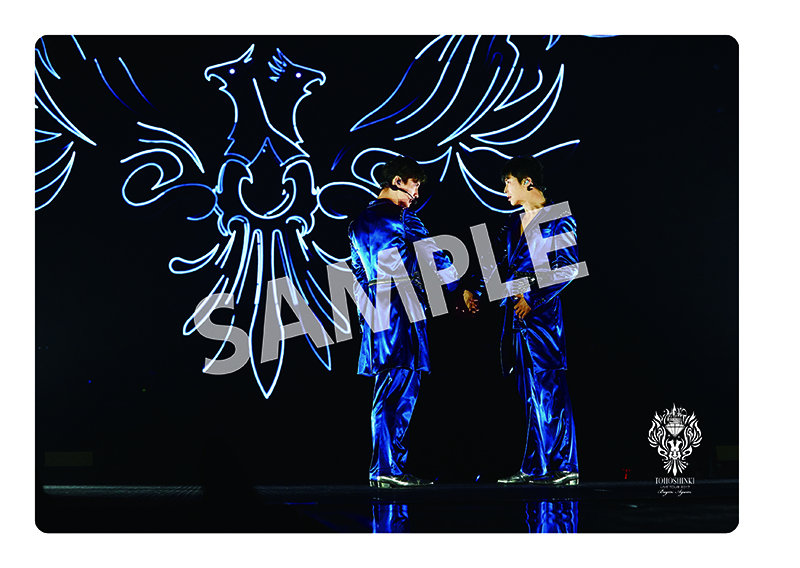 [PIC] 180306 「東方神起 LIVE TOUR 2017 ～Begin Again～」LIVE DVD ＆ Blu-ray Jacket Photos Revealed (Release 2018/3/28)! On WOWOW Prime Channel,『東方神起 LIVE TOUR 2017 ～Begin Again～ in Kyocera Dome Osaka Special Digest』on 2/25 (Sun) at 18:30 (JST). 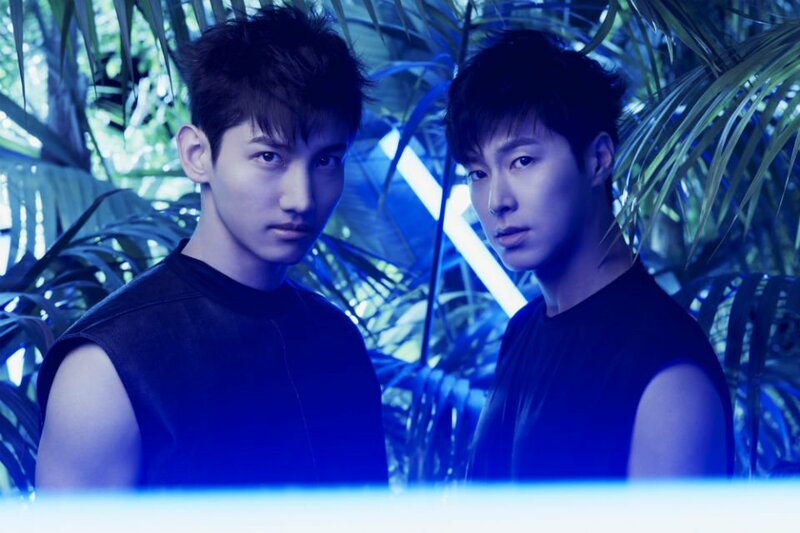 The broadcast consisted of some chosen live performances from the concert, in addition to two video comments from Tohoshinki at the before and after the concert broadcast. As previously announced, WOWOW to broadcast『東方神起 LIVE TOUR 2017 ～Begin Again～ in Kyocera Dome Osaka Special Digest』on 2/25 (Sun) at 6:30～ (JST) on WOWOW Prime. 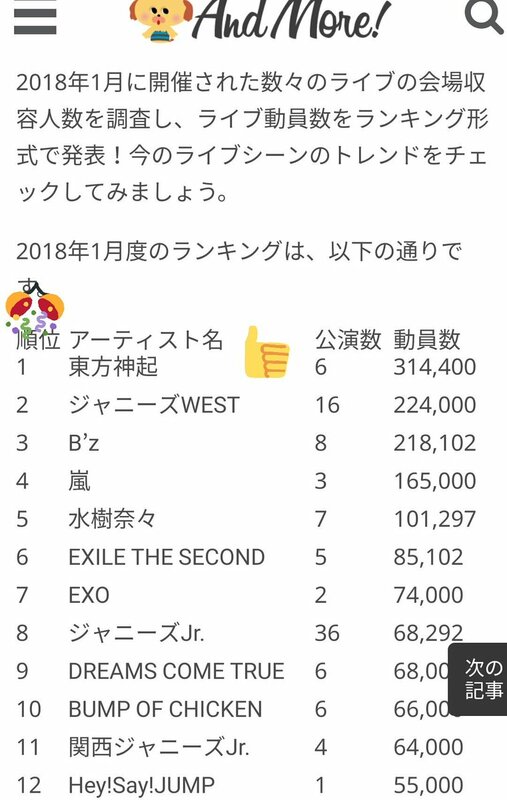 [INFO] 180211 Tohoshinki #TVXQ Tops Ranking of Highest Number of People Mobilised in January 2018 with 314k from 6 Concerts! Tohoshinki are currently topping the ranking of the most number of people mobilised in Japan in January 2018 with 314,400 people from 6 concerts (from Begin Again tour 3 days in both of Nagoya and Kyocera Domes)! [INFO] 180123 Rebroadcast of WOWOW Live Broadcast of Begin Again Tour in Kyocera Dome Decided! Due to multiple requests, WOWOW’s “Live Broadcast！東方神起 LIVE TOUR 2017～Begin Again～ in Kyocera Dome Osaka” on 180121 will be re-broadcast for one more time only on 180127! Sharing longer footage of the same one as JP TV News reported in the morning.